We view children as capable, resourceful, imaginative, intelligent, and inquisitive beings who are most comfortable in a natural environment. We believe that relationships are the keystone to any learning community. We value time spent learning about each other and appreciating the things we share, as well as our diversity. Children have a natural affinity for nature, and we believe that fostering this relationship promotes lifelong learning and interest. Parents and teachers influence a child’s natural learning process, and become partners as they learn. In Saplings' programs the role of the adult shifts from purveyor of knowledge, to that of co-learner alongside the children. The teacher’s role is also that of a researcher and resource guide, lending experience and expertise to the children. Together we develop an awareness of the important role nature plays in our lives. We value open-ended materials, natural materials, recycled scrap materials, and a wide variety of other tools that are available to stimulate creativity and investigation. 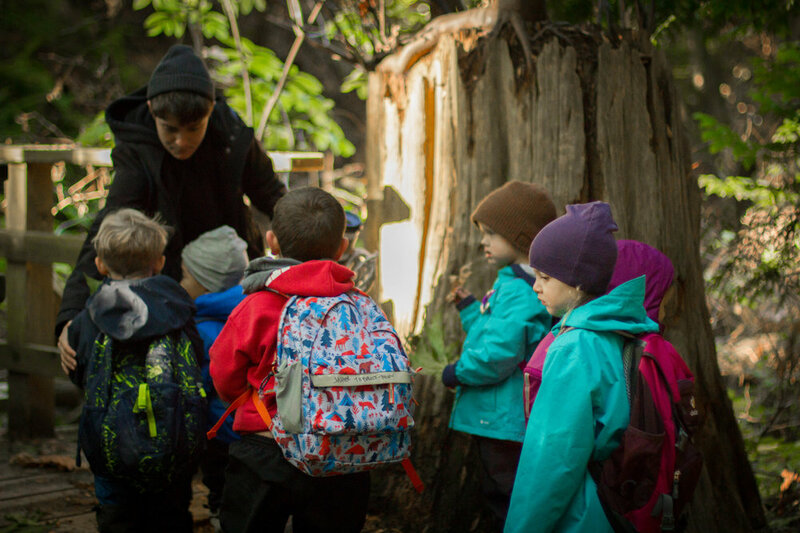 We provide an opportunity for children to explore the natural playground in our community. 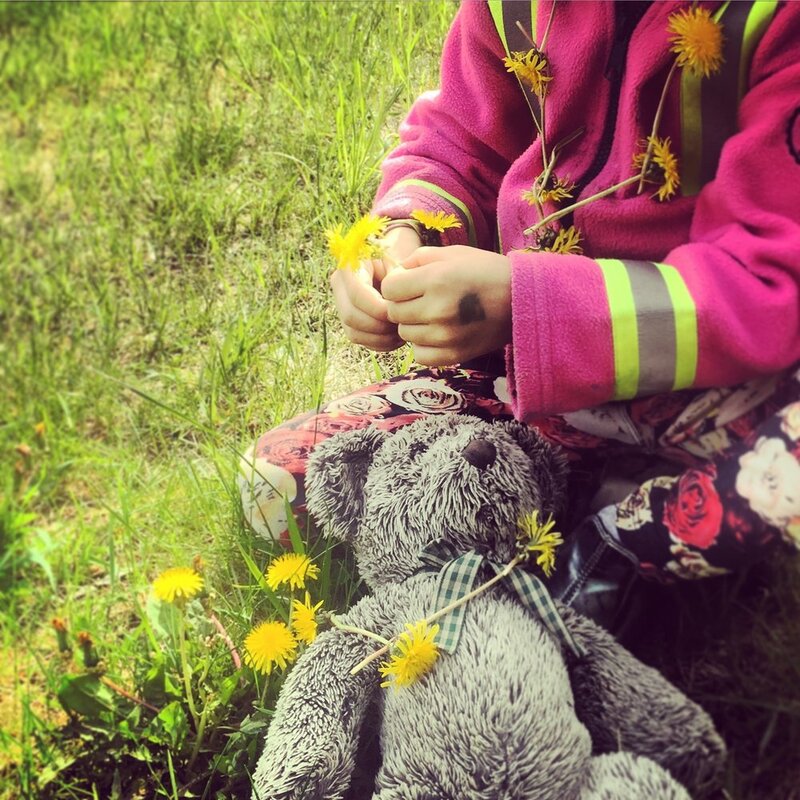 Research suggests that through regular contact with the natural world, a child’s affinity – and love for – nature grows, and a positive environmental ethic is cultivated. Children are encouraged to develop an appreciation for the beauty of the natural world and our responsibilities related to its preservation. Children thrive in an environment where there is a harmonious flow of time. We provide extended periods of time for working in areas that are important to us, thus creating an atmosphere that encourages learning and in-depth studies. By adapting to the natural pace of the children we allow them to explore their interests to the fullest. 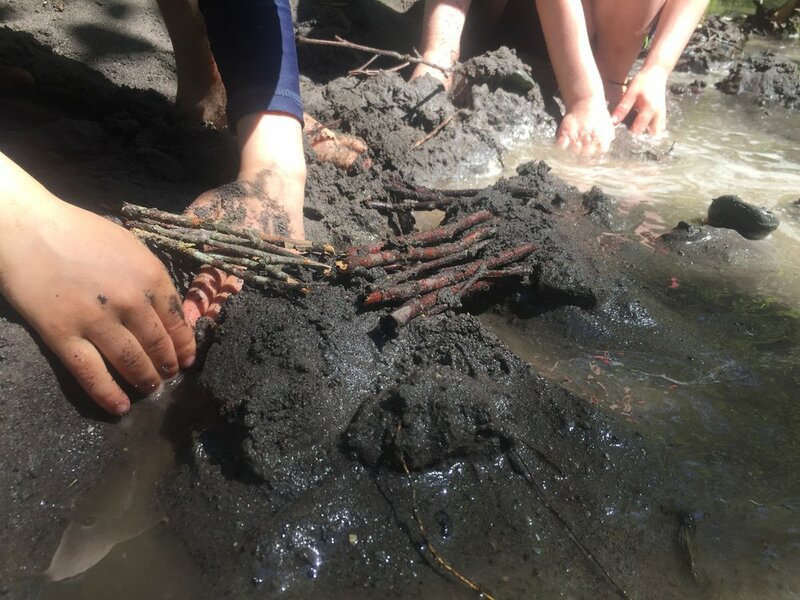 At Saplings children are encouraged to engage in activities inspired by nature and natural materials. Children are given many opportunities to express their ideas and are encouraged to use their imagination to make their learning visible. Experience alone is not enough to promote learning; it is only through reflecting upon experience that true learning takes place. Extensive documentation of the learning process for both adults and children encourages us to provide opportunities to revisit and reflect. The process of documentation itself supports our inquiry approach through observation, reflection, collaboration, interpretation and analysis. To do this we keep a forest journal which will be posted on our Saplings Blog, as well as a monthly newsletter for the parents. 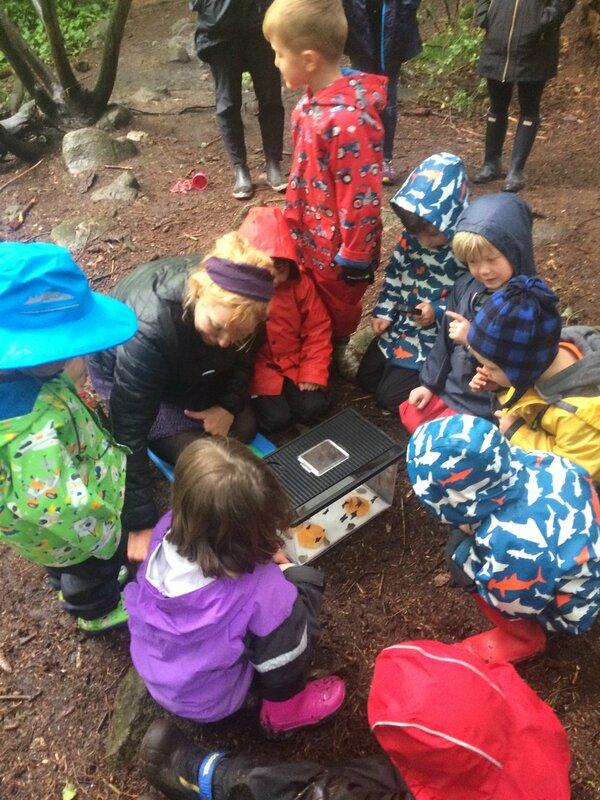 The West Vancouver community and the wider natural world serve both as our classroom and teacher. Saplings seeks opportunities to become involved in the community, to make our work visible, and to welcome experts to share their knowledge, skills, and passions with us.